The Horizon Library is a collection of more than 2,500 selected books, videos, and DVDs for children and adults. 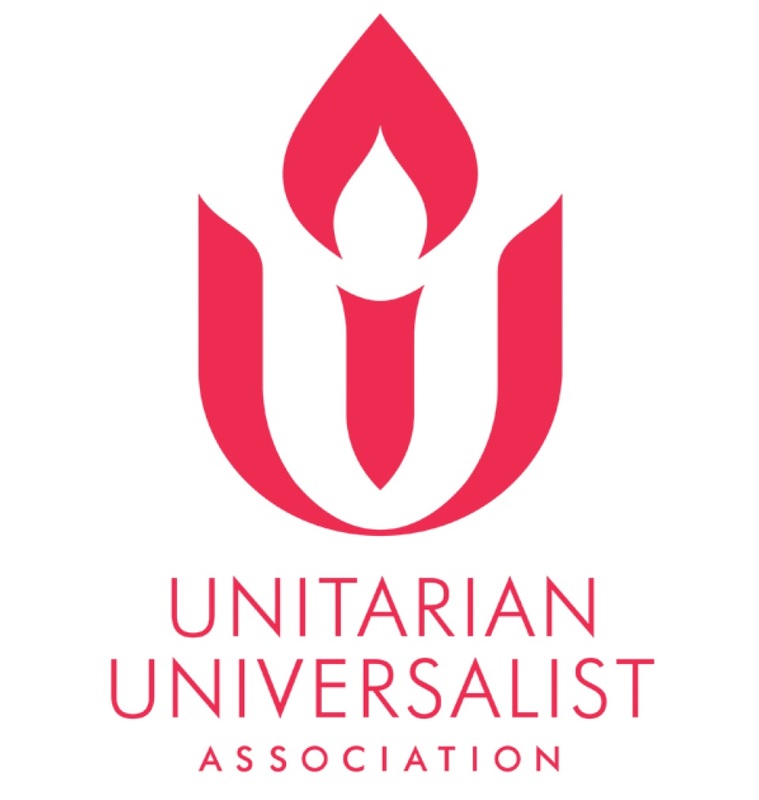 Our emphasis on Unitarian Universalism features titles related to our history, biographies of notable UUs, and theology. The collection also includes current titles about spirituality, world religions, holidays, care of the earth, parenting, sexuality, personal growth and bereavement. 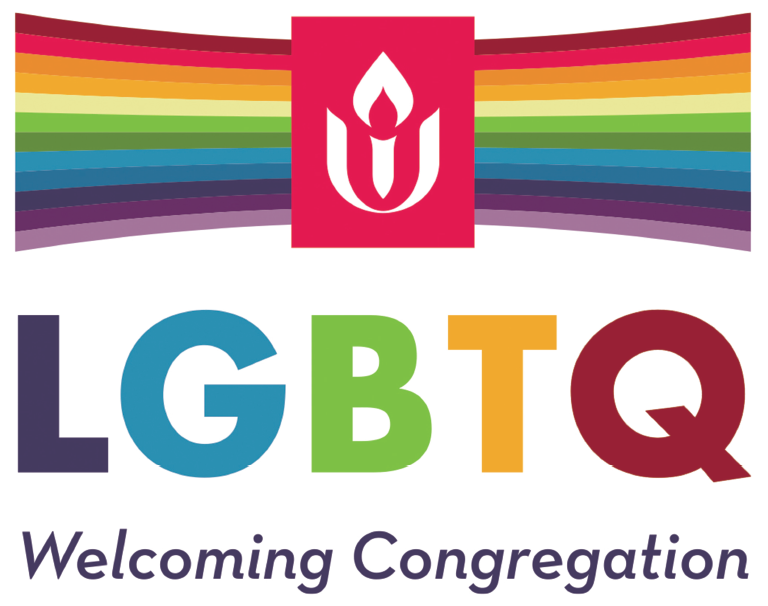 The library is open Sunday mornings before and after the service (10:15-10:30 and 11:30-noon), and anytime during church hours when it is not reserved for a meeting or class. Books may be checked out for one month by members and friends of Horizon Church. Checkout instructions are clearly posted. No fines are assessed for overdue books, but contributions are gratefully accepted. If you'd like to expand your personal collections, please visit our Bookstore and online sales with Amazon.com. A percentage of your purchases benefit the church. 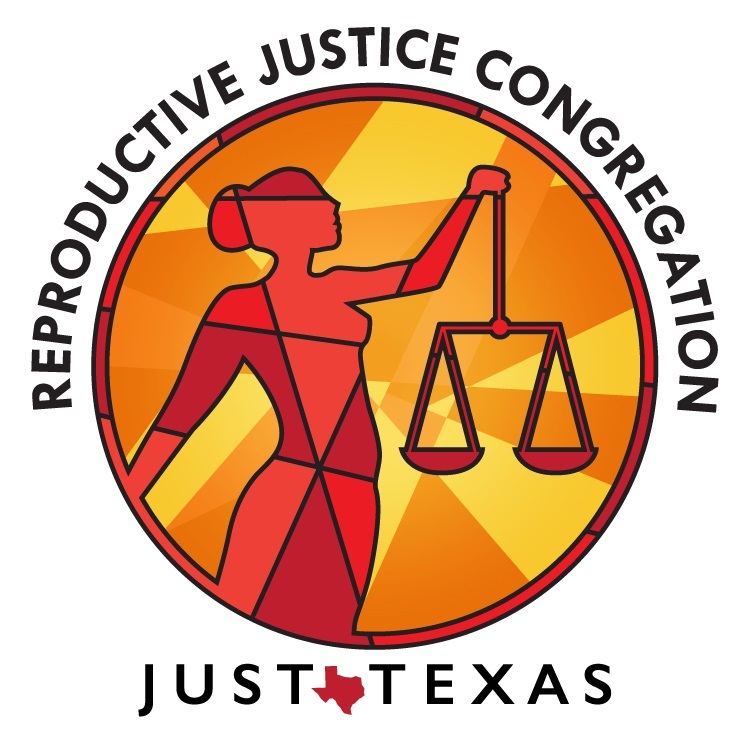 Search for "Horizon Unitarian Universalist Church" to be your charity to support. Horizon also participates in the Unitarian Universalist Association’s annual Common Read and has a monthly Book Club.